I just got stationed at Offutt AFB in Omaha. Haven't seen too much of a car scene, although I've seen more modded Subaru's here than I've seen collectively anywhere else! kouki team in council bluffs!!! took me forever but i got a zenki..
maybe a year... not too sure. 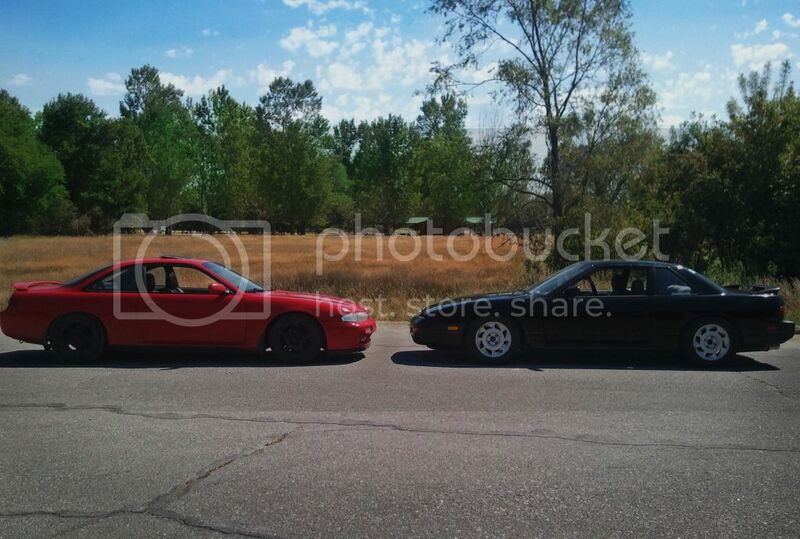 its a red zenki you might have seen me around. I don't recal seeing it im down in bellevue. Any pics?if anything I see s13s mostly. Yup I definitely haven't seen that car I would of remembered haha. It looks nice! Where do you go drift at? secret places haha....its definitely not legal tho.. no where here to go legally so i have to go to big parking lots and stuff. can i see pics of your car??? cause i have seen a couple of zenkis around. used to live in bellevue and would always see a blackish blue one.. is that yours? you got any other 240's? aright man... i dont have too many spots but ill show you the few i know. anyone going to the Ice Cream Cruise? Nice! what color is it maybe ive seen it around? Bellevue, NE. I've been here a couple of years and my S13 hasn't left the garage yet. Just changed plans and went back to SR. Hope to have it running again in a couple months. Lincoln, s13 ka24det. Built block, currently getting it ready for some spring sydwaiz action. Hey dbulldog1992, i have a friend who also recently turbo'd his s13 ka24de, but is having problems keeping it running. Do you mind if i bounce some ideas off you? Bullydog92, how's the car running? Nice sounds like a nice upgrade list you got there! I'm hating the nice weather and not having a running car! Finally got my car running. Where are the other S13's in Omaha?